VOX is an online information policy portal set up by CEPR. It operates with a Consortium of other sites, including the Italian site LaVoce, which provided inspiration for the idea and help from the start, the French site Telos, the Spanish site Sociedad Abierta, and the German Ökonomenstimme. Vox aims to enrich the economic policy debate in Europe and beyond, and to promote the dissemination of research-based policy analysis and commentary by leading economists. The intended audience is economists in governments, international organisations, academia and the private sector as well as journalists specialising in economics, finance and business. The columns are organized by topic, date, reads or tag. If you choose to view the columns by topic, they are displayed in alphabetical order, showing the number of columns in each topic. 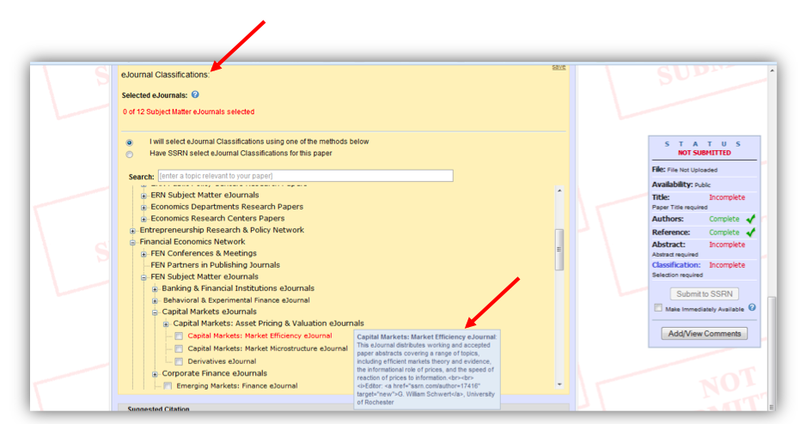 The organization by date shows that the articles cover the period from March 2007 to present, and allows you to view the columns by month. The classification by reads shows you the most popular content, whereas ‘By tag’ displays the most frequently used tags, linked with the articled they are used in. “RSS feeds” allow you to receive news about Vox columns directly to your desktop, iPhone, iPad, etc. To use RSS, you need an “RSS Reader”. There are many, but we recommend Feedly since it’s easy to set up and works across desktop and mobile devices. To access feeds from your browser (on a PC or Mac) – Click here and follow the instructions. You need a Google Account to run this – but the up side is that it makes it effortless to synch across your laptop, desktop, iPhone, etc. To access from your iPhone, iPad or Android device – Download the Feedly app from the App store and touch on the ‘bars’ top left to pull up the LOGON screen; log on with the same Google account and you automatically get the RSS feeds you added on all your other devices. This is a very useful article published on the LSE Impact Blog about the importance of media training for academic. Kevin Anselmo, founder of experimental communications and creator of the media training for academics program gives useful advice on preparation and training to avoid misrepresentation. A misquote is when a journalist makes up words that you didn’t say. It is deliberately taking your intent out of context with some sort of agenda. However, you are not a misquote victim if a journalist takes part of what you say and uses it in a story. If you say something ludicrous during the course of an interview and the journalist quotes you saying that, that’s also not a misquote. Instead, it is poor interviewing. Read more here: Media Training for Academics: How to avoid being misquoted by journalists. / LSE “The Impact Blog”, February 26, 2015. Do you know Google Scholar Metrics? Google Scholar Metrics provide a way for authors to quickly gauge the visibility and influence of recent articles in scholarly publications. Scholar Metrics summarize recent citations to many publications. You can explore publications in research areas of your interest, for example, the top 20 publications in Business, Economics & Management. They are ordered by their five-year h-index and h-median metrics. To see which articles in a publication were cited the most and who cited them, click on their h-index number to view the articles as well as the citations underlying the metrics. To explore specific research areas, select one of the broad areas, click on the “Subcategories” link and then select one of the options. For example: Finance or Marketing. 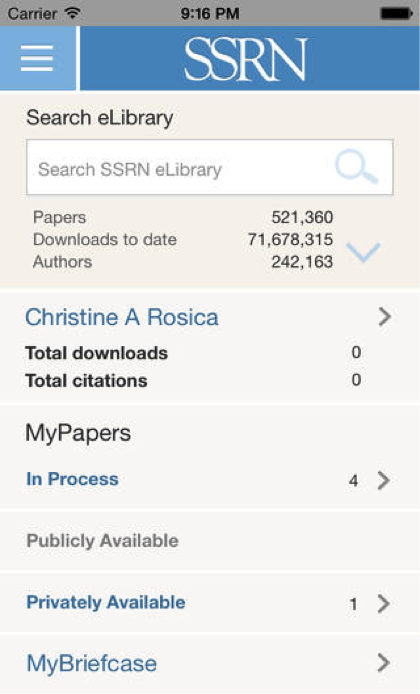 Browsing by research area is, as yet, available only for English publications. You can, of course, search for specific publications in all languages by words in their titles, like “Revue Française de Gestion“. Scholar Metrics currently cover articles published between 2009 and 2013, both inclusive and are currently based on Google Scholar index as it was in June 2014. 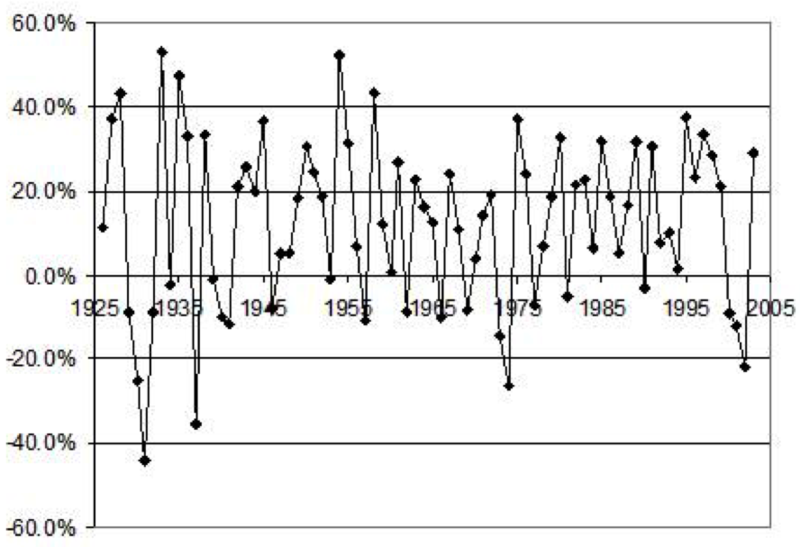 The h5-index and h5-median of a publication are, respectively, the h-index and h-median of only those of its articles that were published in the last five complete calendar years.